Published : Sep 21st, 2018 HTML5Move around the map with your fish and collect golden oysters. Published : Jul 14th, 2017 FlashLet's go fishing in this game. Published : Nov 24th, 2016 HTML5Feed fish and see them grow. 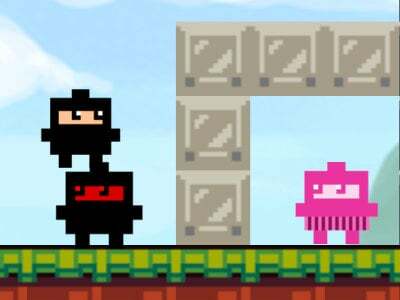 Published : Apr 10th, 2014 FlashKill with our favorite piran and swim in style of Flappy Bird. Published : Mar 30th, 2014 FlashPlay with this crazy fish in these waters. Published : Feb 12th, 2014 FlashSeventh part of the humiliation piranha that will savor pirates. Published : Dec 18th, 2013 FlashThe world is devastated and you will help a small fish to survive. Published : Dec 5th, 2013 FlashHelp humiliation piranha to kill the victims and get stronger. Published : Nov 29th, 2013 FlashWe have the continuation of humiliation piranha with Christmas motif. 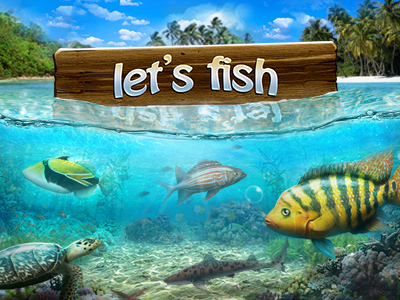 Published : Oct 13th, 2013 FlashA game for children, where you play with the fish. 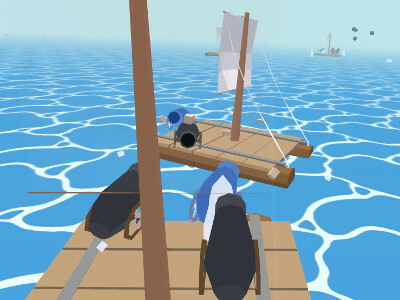 Published : Aug 26th, 2013 FlashIn this cool multiplayer game you will together with other players catch fish. Published : Jul 1st, 2013 FlashHelp to get good fish back into the water and destroy the evil ones. 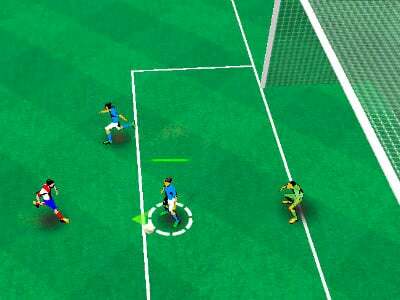 Published : May 17th, 2013 FlashSave all the fish and collect as many points as possible. Published : May 16th, 2013 FlashPiranha is here again and you have to help this animal eat everything around. Published : Feb 28th, 2013 FlashMake way for the water to get to our little fish. Published : Feb 9th, 2013 FlashFeed the little fish and help it grow quickly. 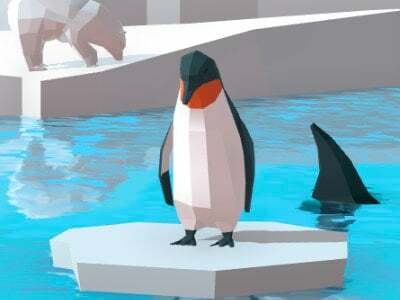 Published : Dec 25th, 2012 FlashAnother Christmas game in which you will this time have to feed a piranha. 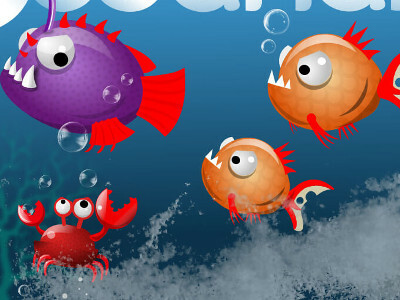 Published : Dec 11th, 2012 FlashTrain your fish and win all the races. Published : Nov 29th, 2012 FlashThe brutal piranha is back and more hungry than ever before. Published : Nov 6th, 2012 FlashEat smaller fish and gradually become the biggest fish around. Published : Sep 12th, 2012 FlashYour task is to feed the goldfish, which is out of water. 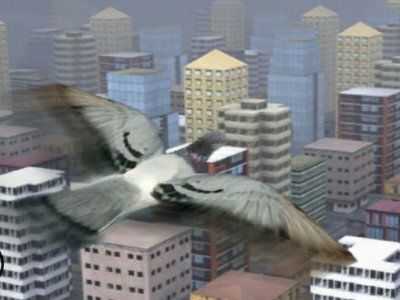 Published : Jul 23rd, 2012 FlashDestroy all the enemy beavers with the help of the fish. Published : Jun 6th, 2012 FlashHelp the fish in the buble get back into the ocean. 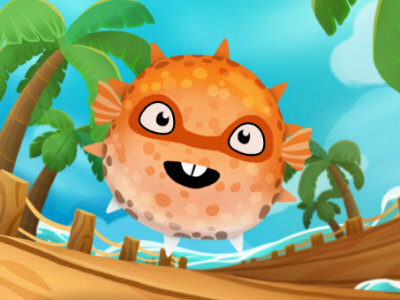 Published : May 22nd, 2012 FlashCollect coins with the fish and avoid obstacles. 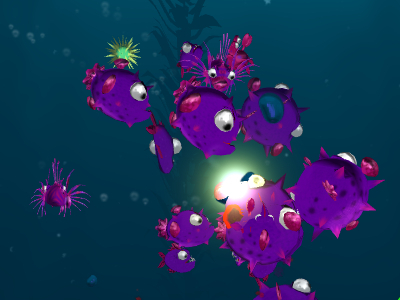 Published : May 10th, 2012 FlashThis is the third game in which you have to feed the piranhas. 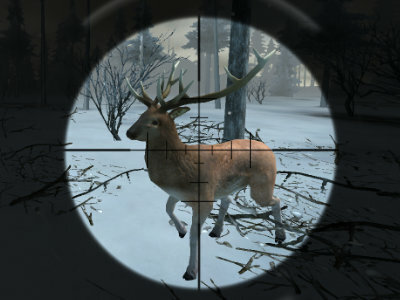 Published : Apr 26th, 2012 FlashDive in the sea and catch your dinner. Published : Apr 17th, 2012 FlashTake care of fish and breed new species.